Keto struggles, finding balance on keto, changing gym routines for better progress, snacking on keto, and so much more. 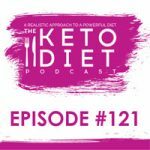 One of the things I love most about talking with other people in the keto community is seeing how their version of keto has evolved over the years. 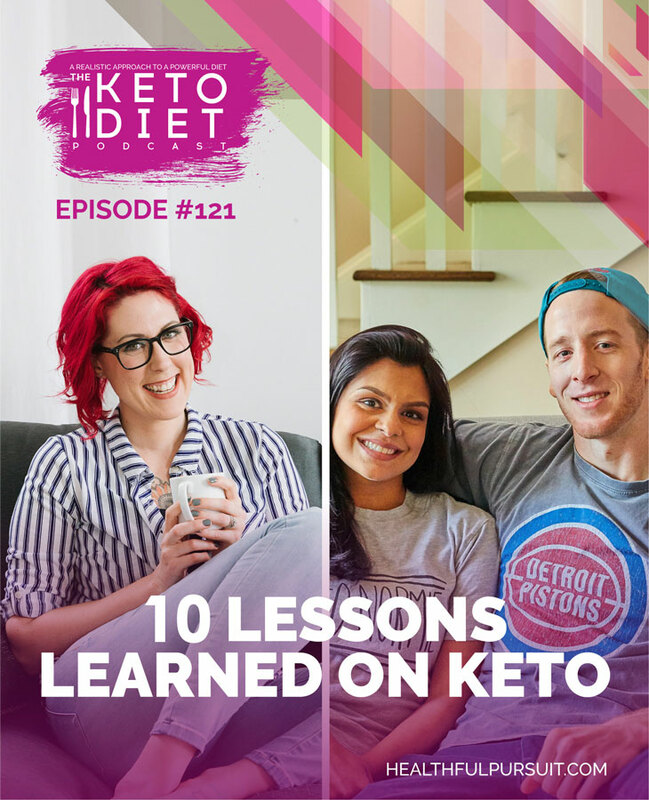 Sharing keto tips with each other can be so helpful; you can learn and grow from each other, and bond while swapping stories about keto struggles. There’s no shame in growth! 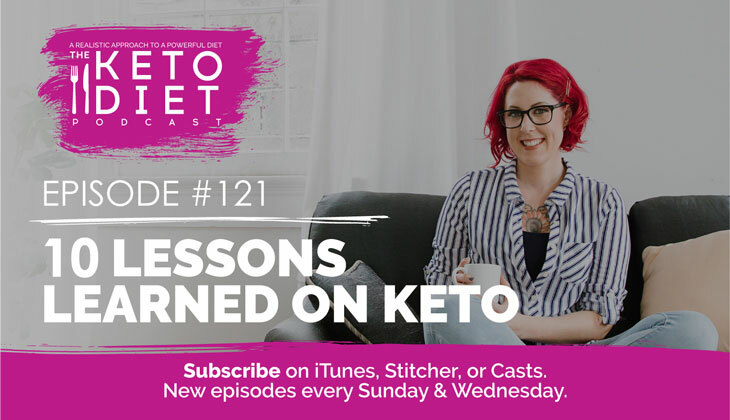 Whether you’re switching up your keto workouts, experimenting with keto snacks, or just working to find a better balance on keto, learning and evolving throughout the process is so necessary. The body (and mind) I have now, years into keto, is SO different from the body and mind I had when I first started! If you’re looking for more answers to common keto questions, I wrote about that in my digital program, The Keto Beginning, starting on page 55. I also covered how to overcome newcomer hurdles from pages 92 through 102!